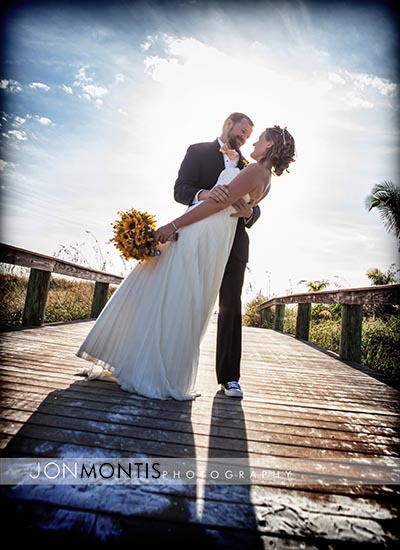 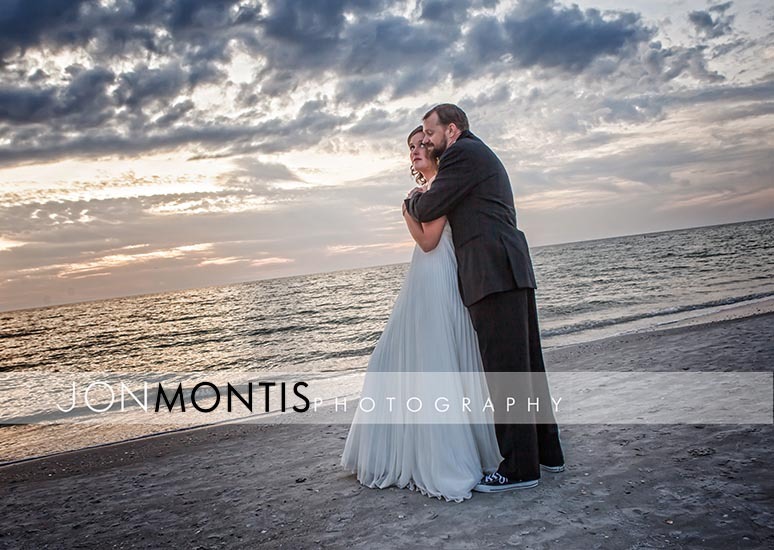 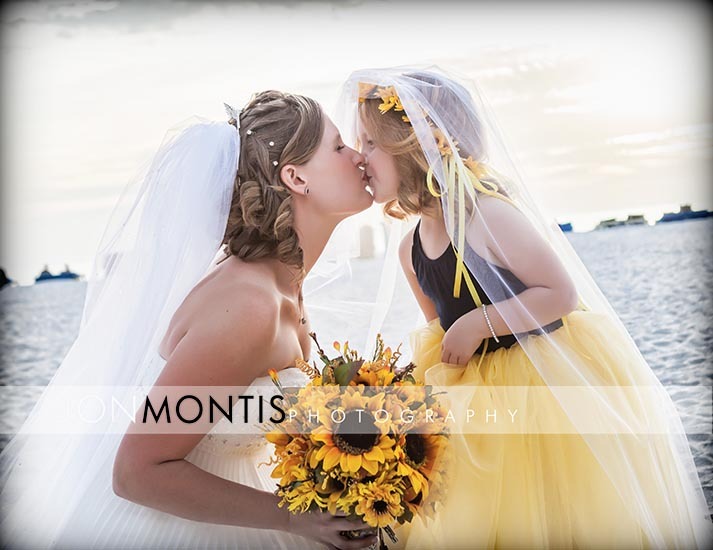 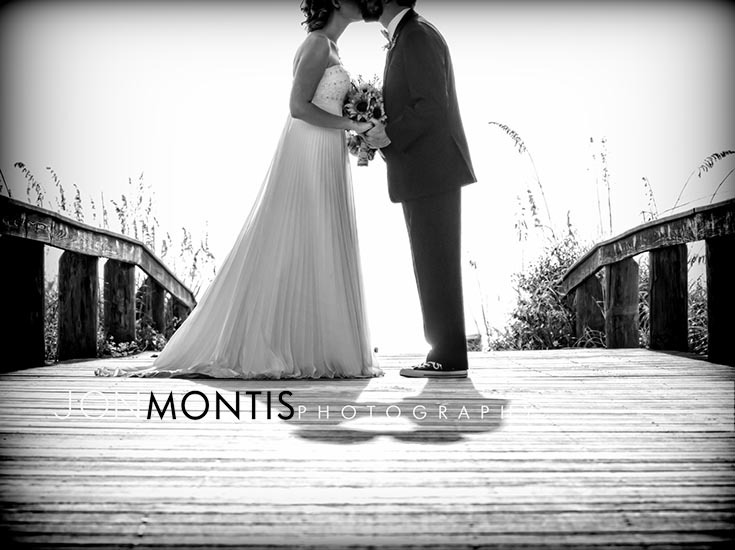 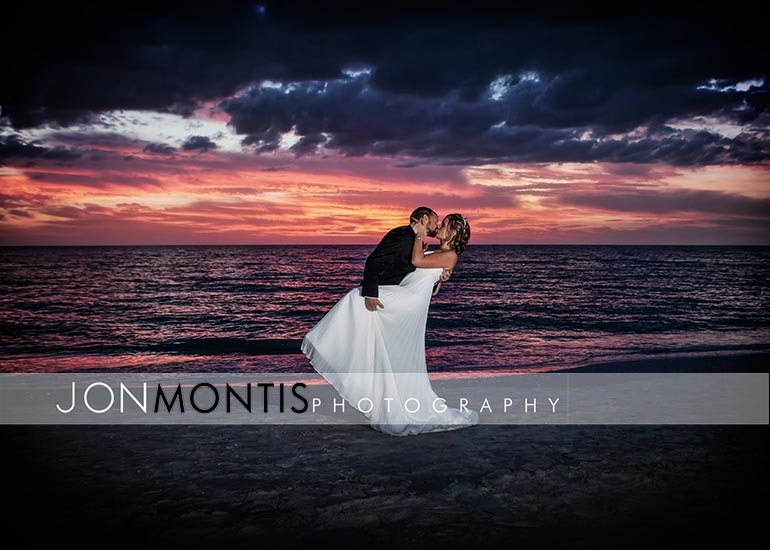 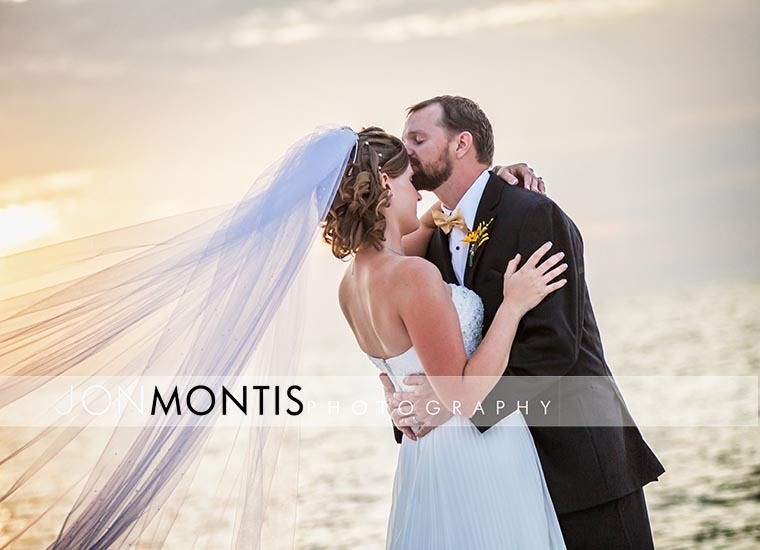 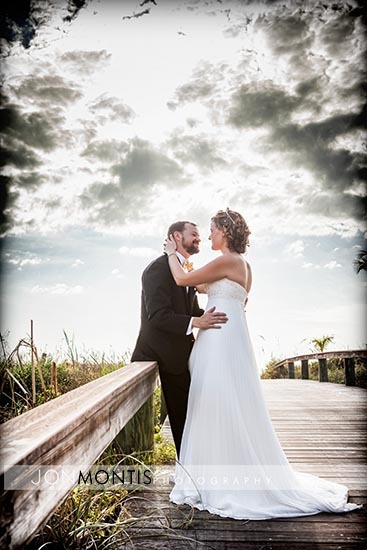 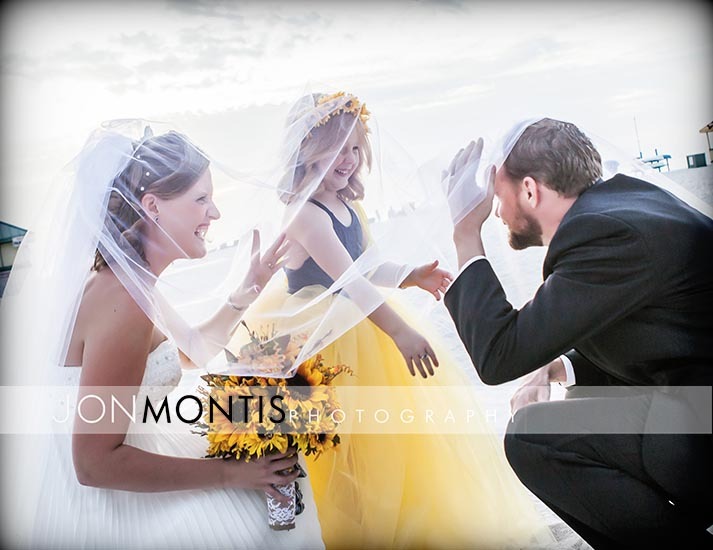 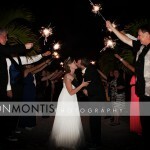 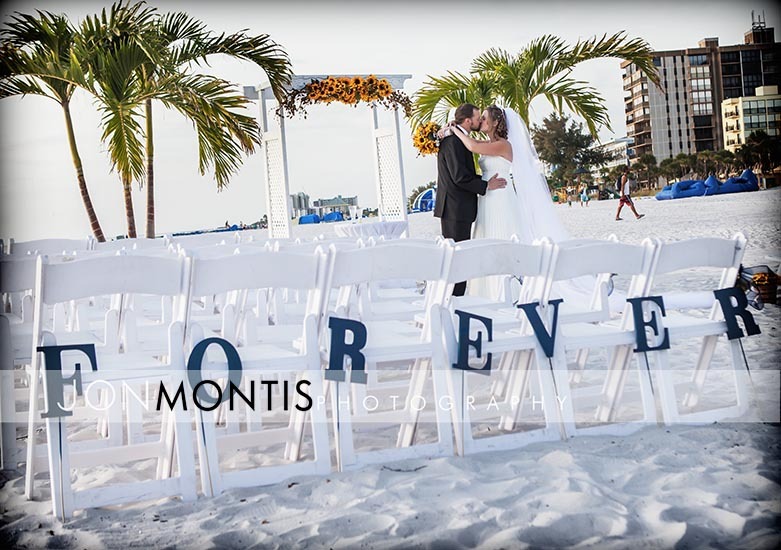 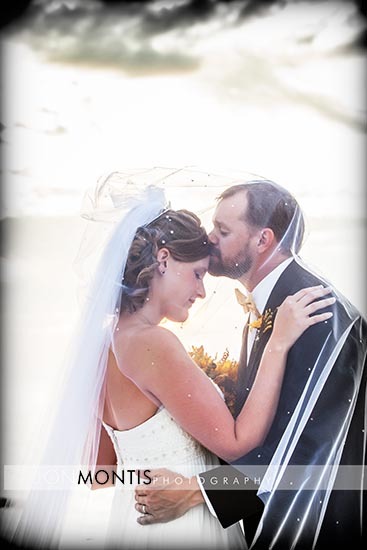 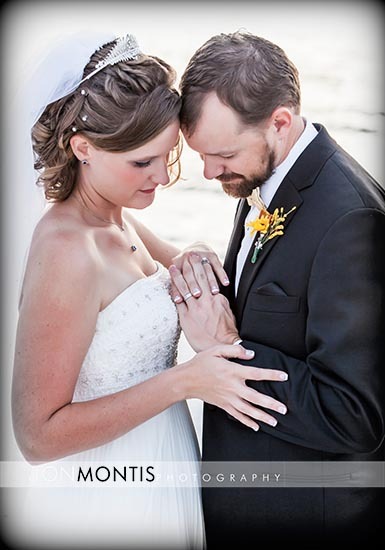 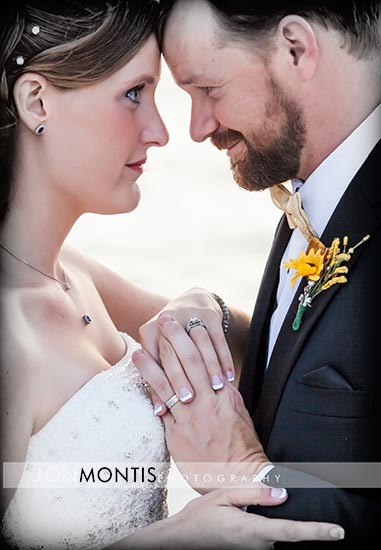 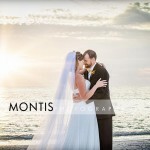 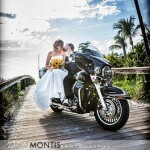 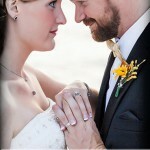 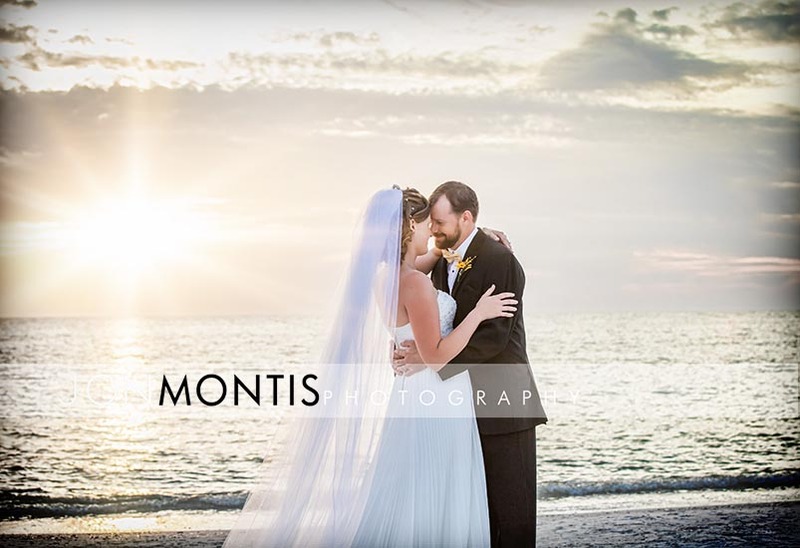 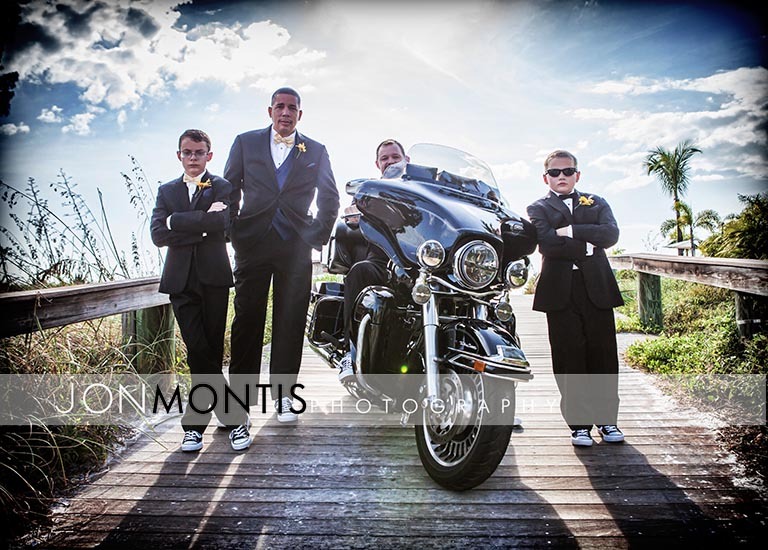 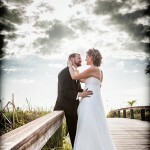 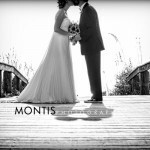 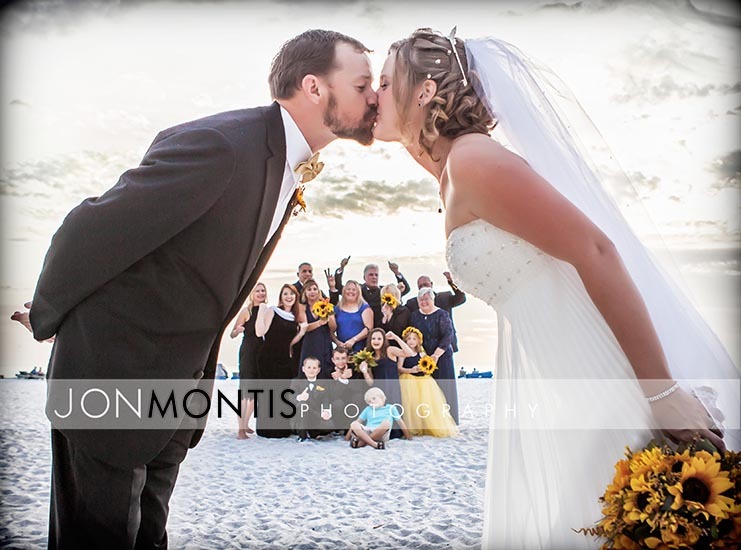 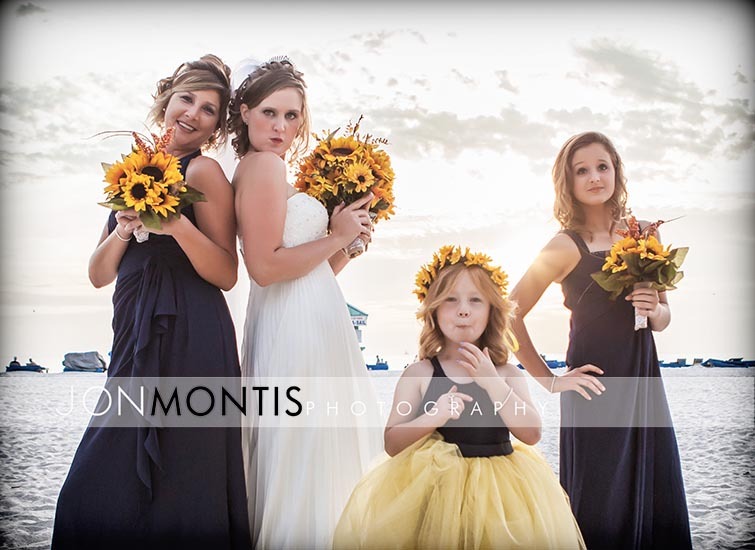 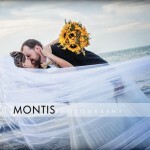 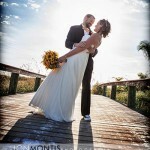 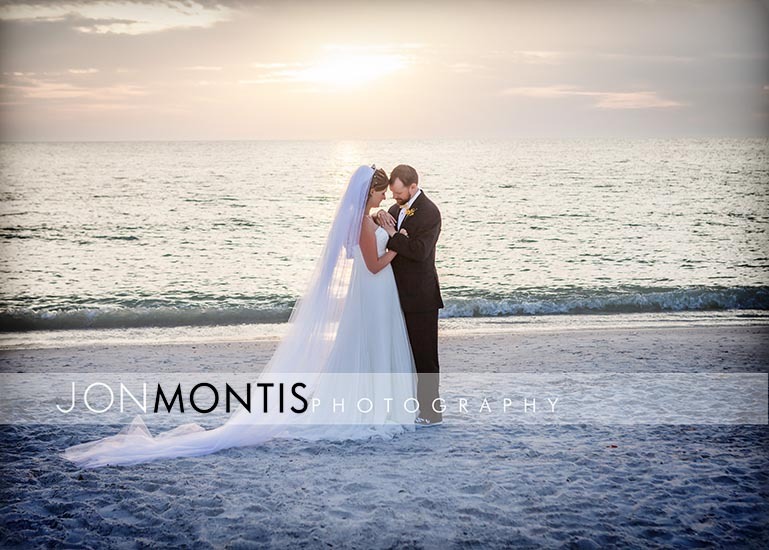 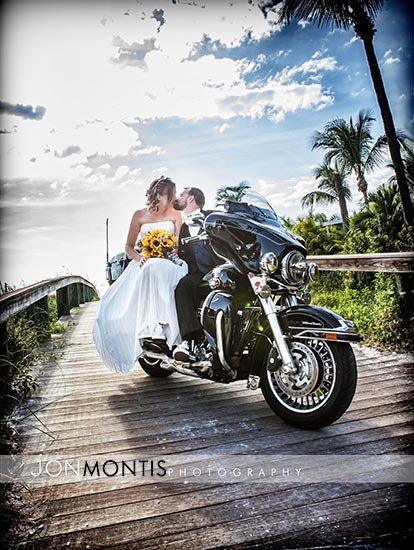 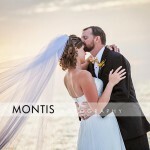 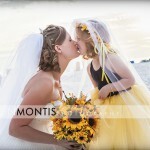 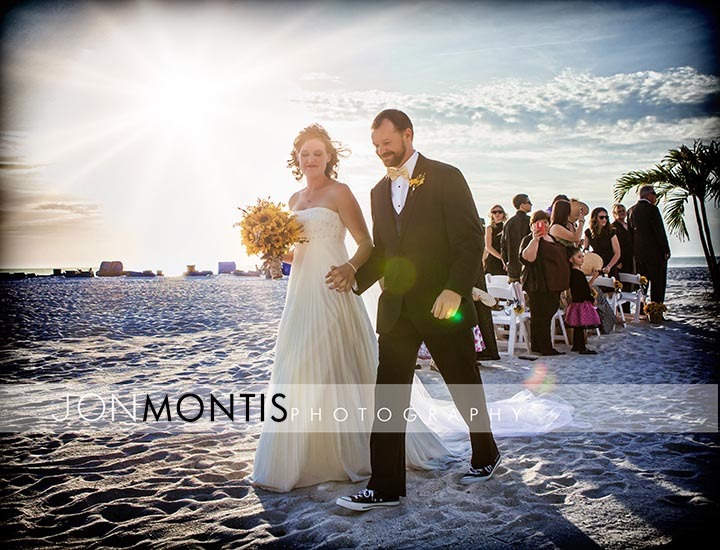 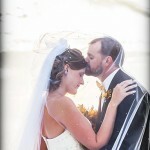 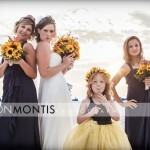 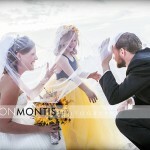 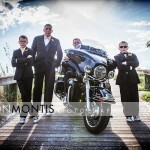 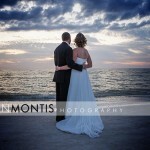 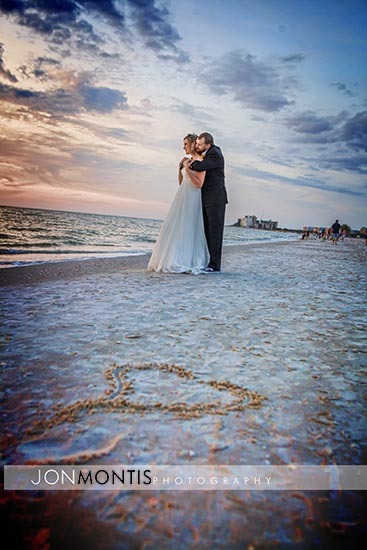 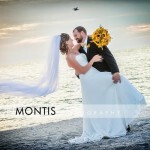 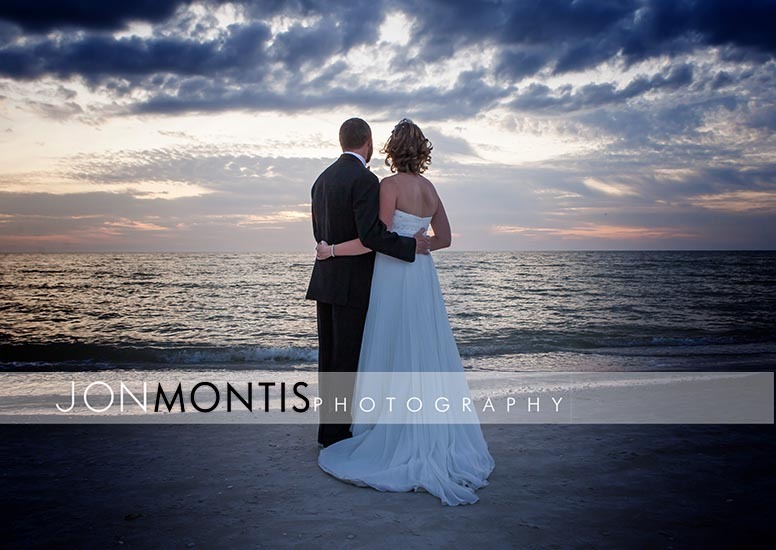 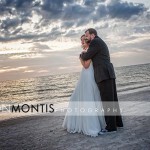 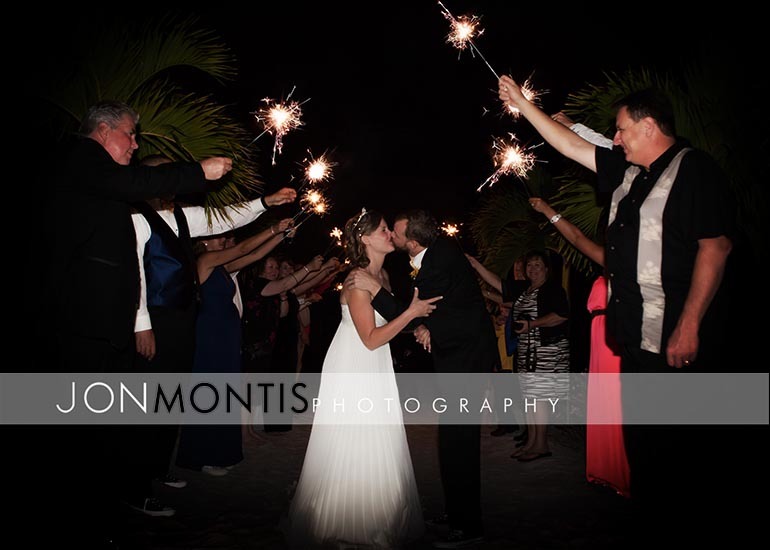 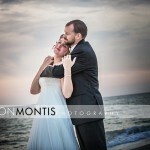 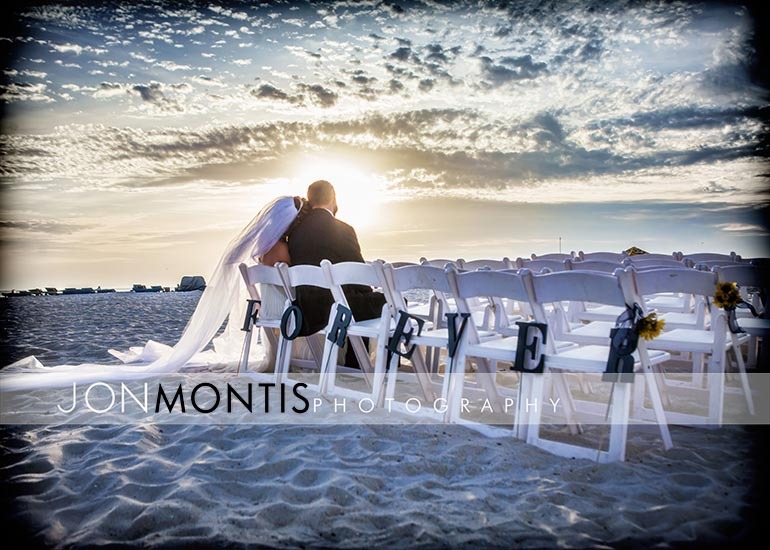 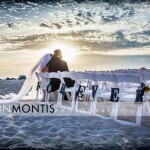 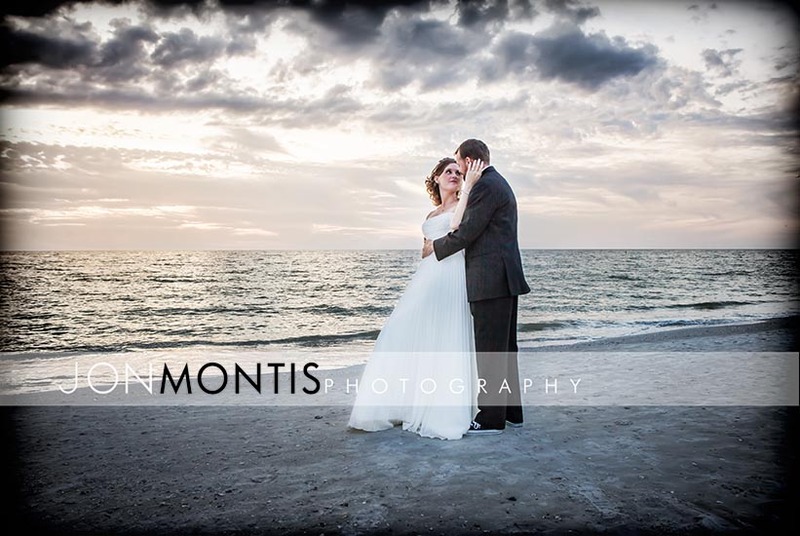 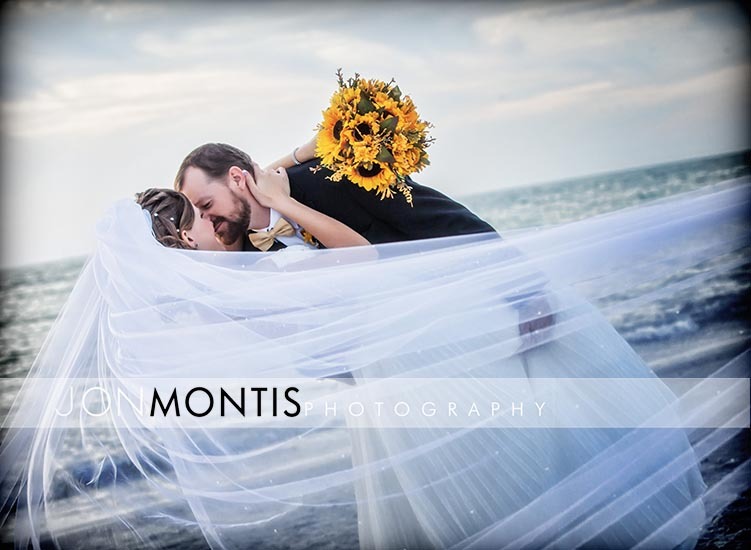 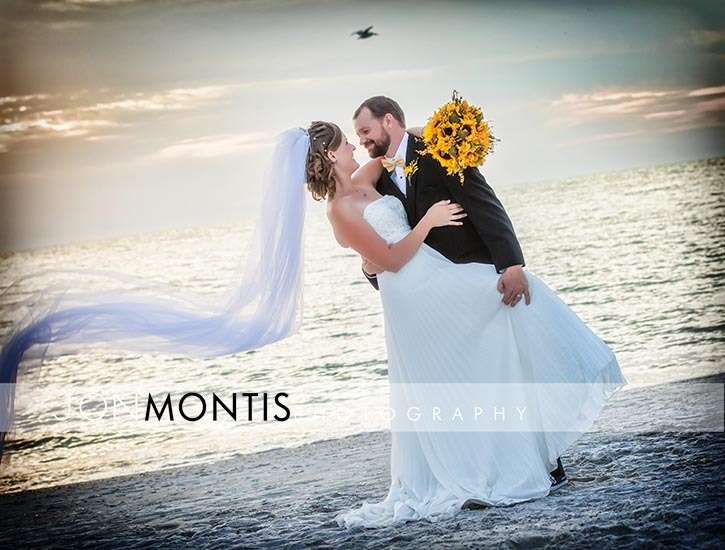 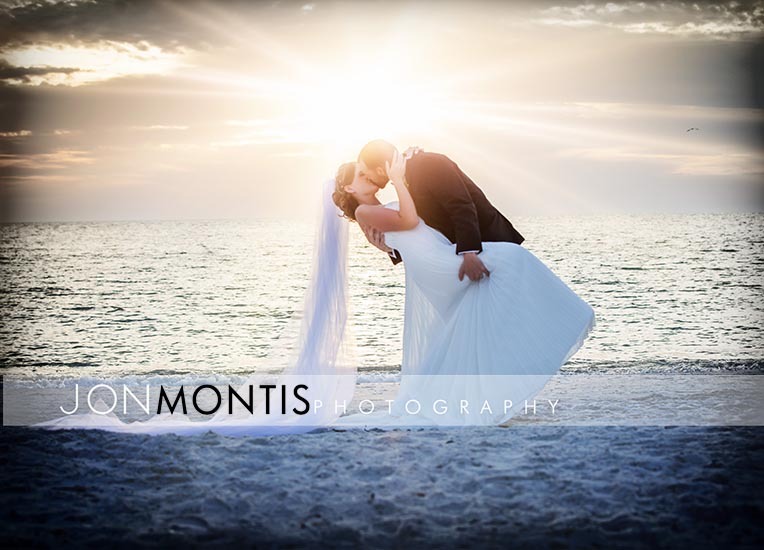 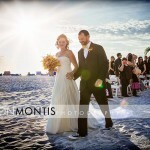 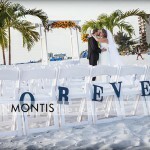 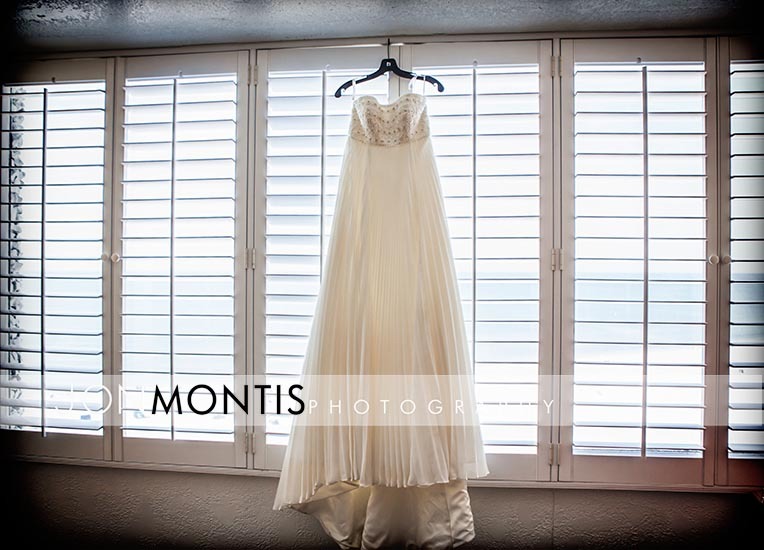 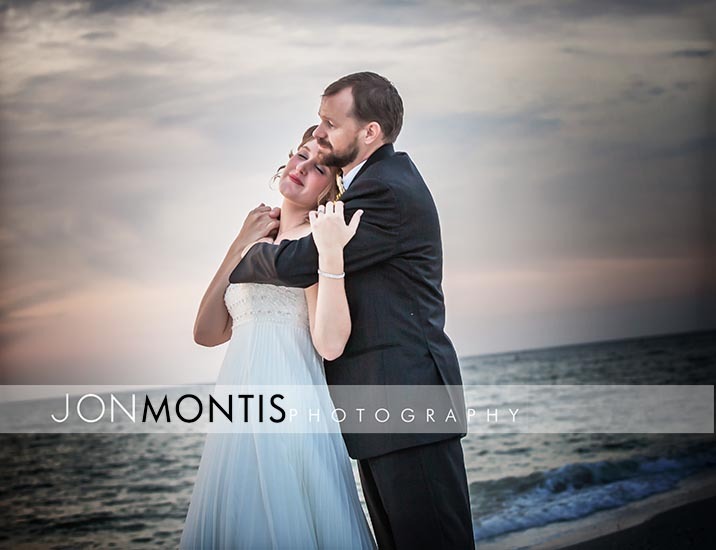 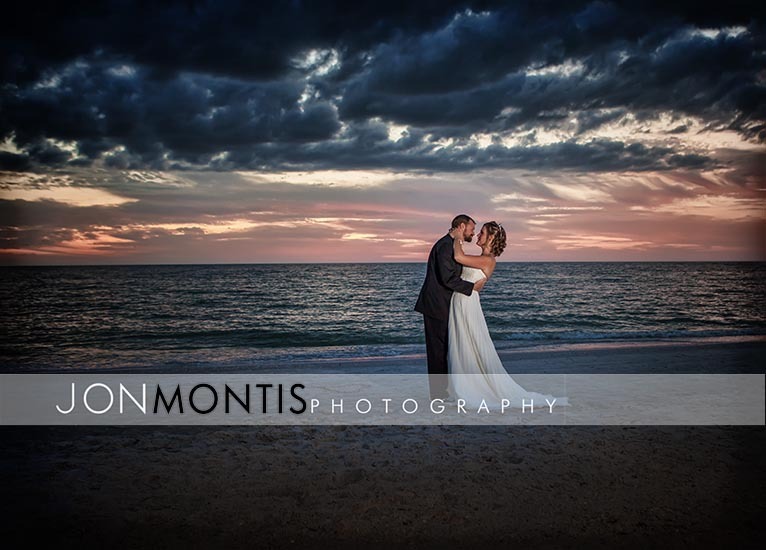 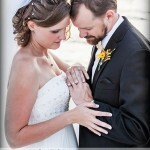 On a gorgeous day on the Gulf of Mexico, The Grand Plaza was the host of Whitney and Joe’s beach wedding. 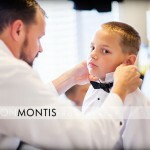 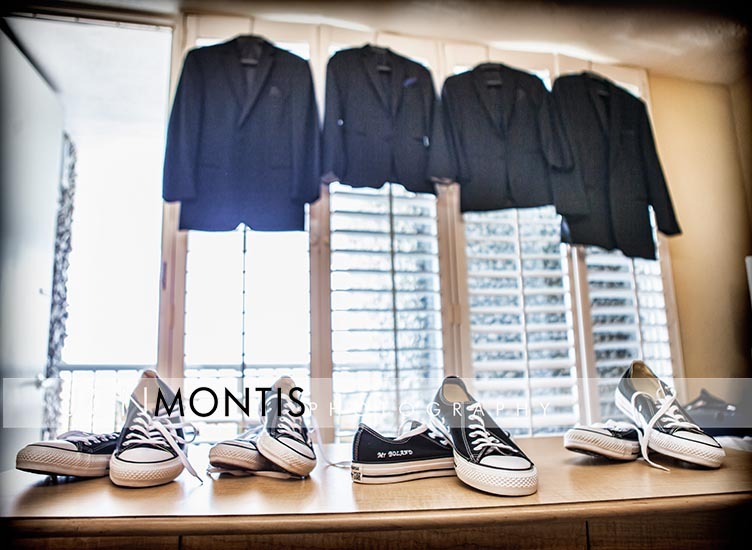 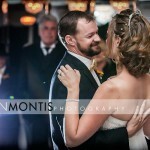 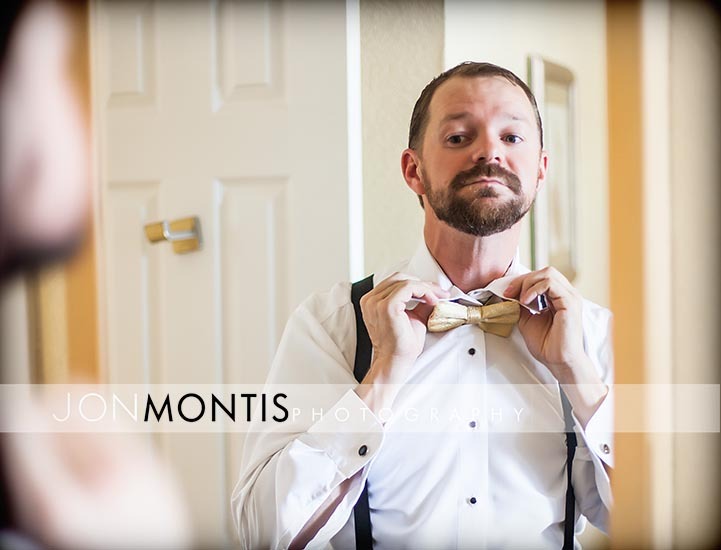 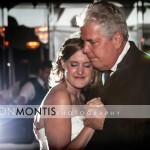 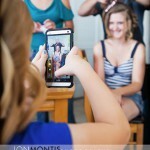 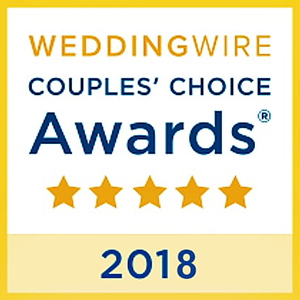 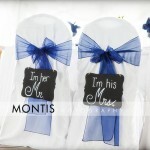 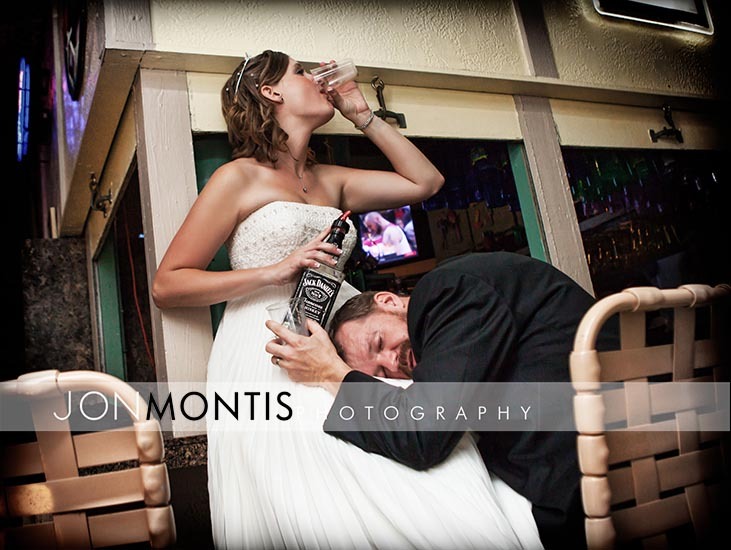 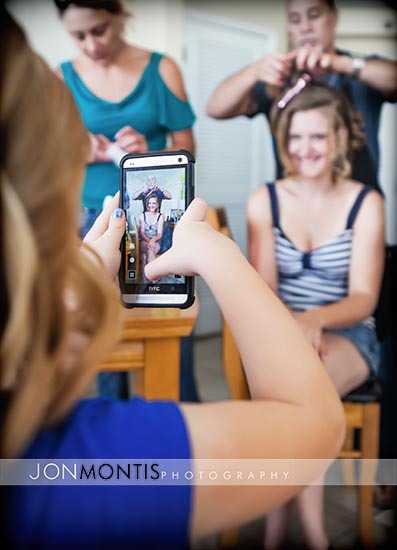 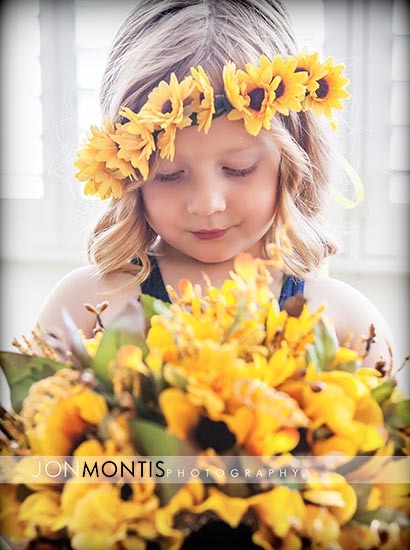 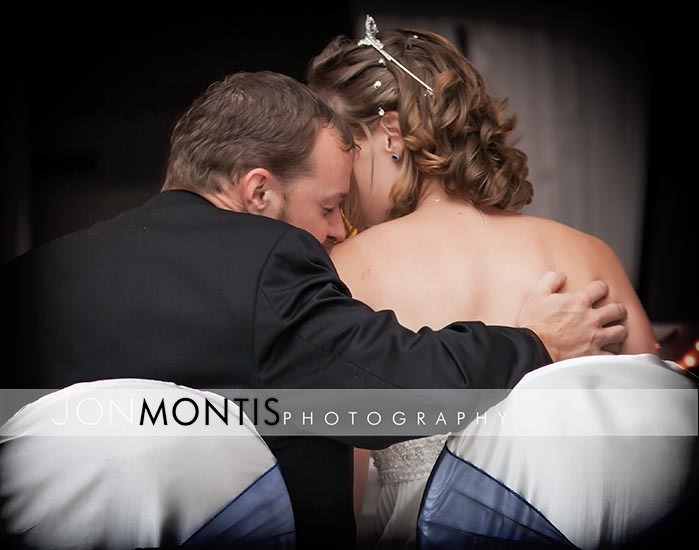 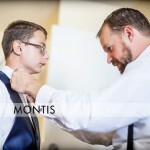 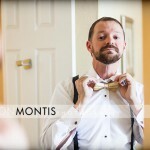 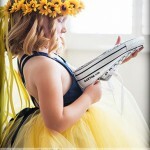 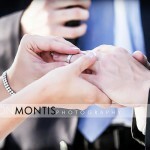 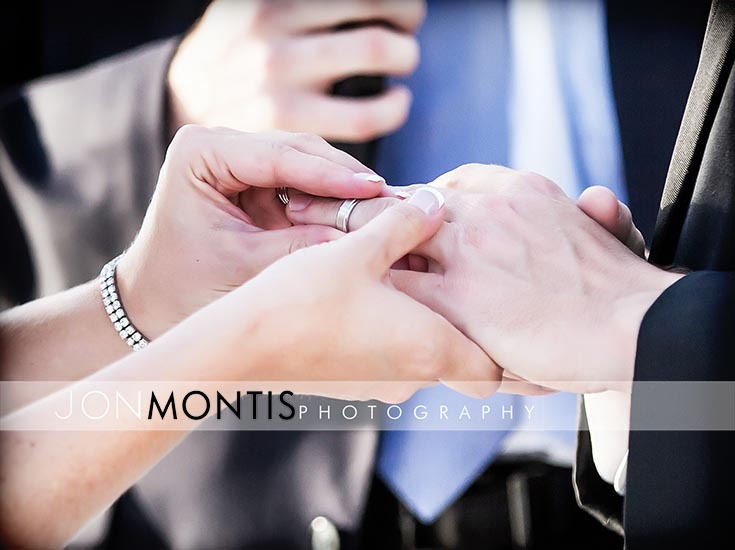 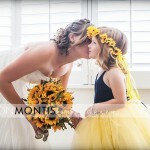 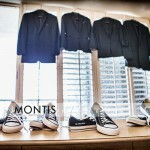 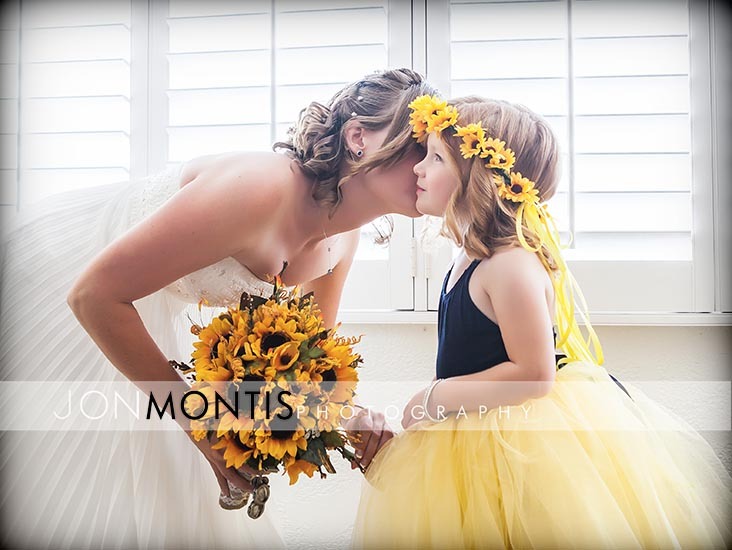 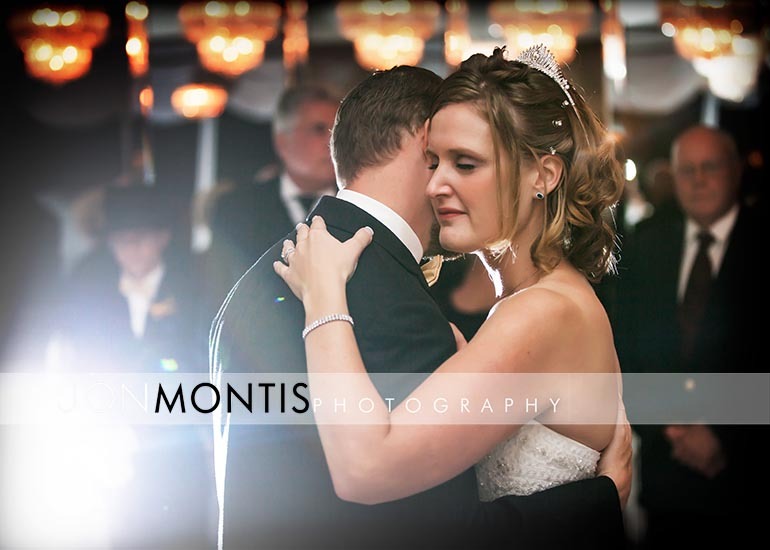 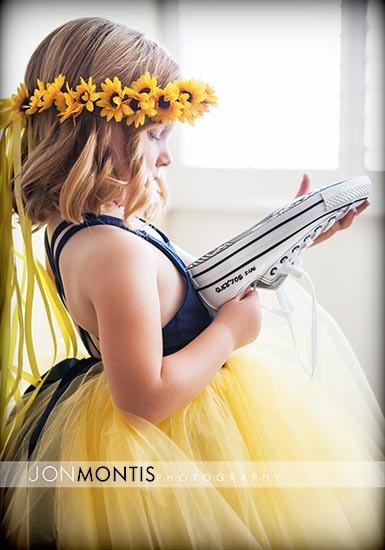 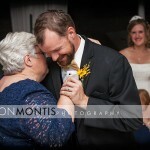 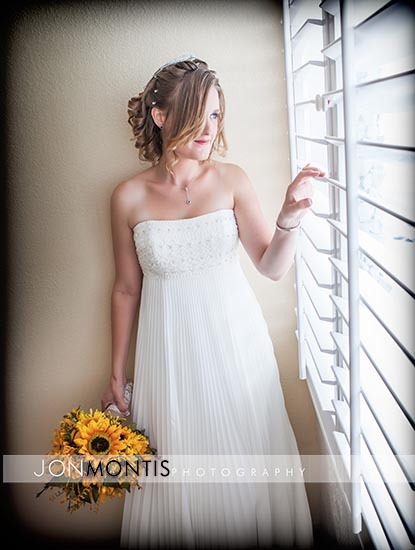 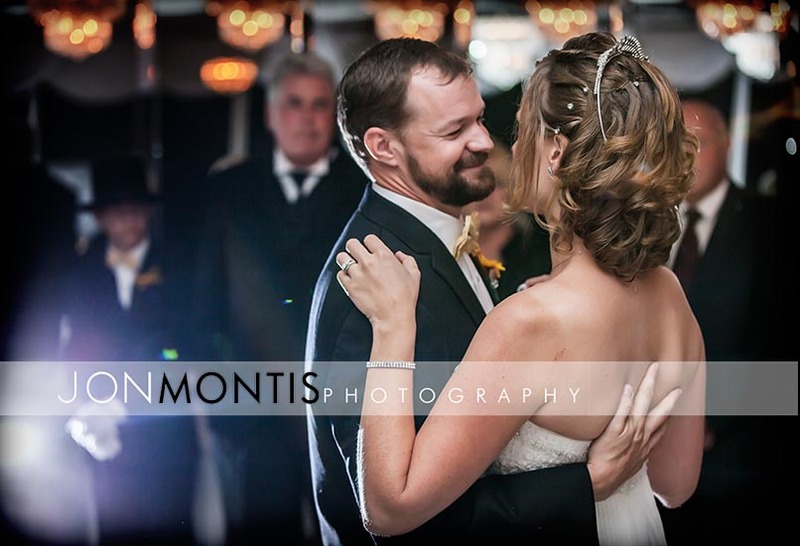 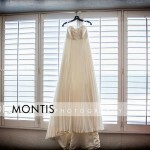 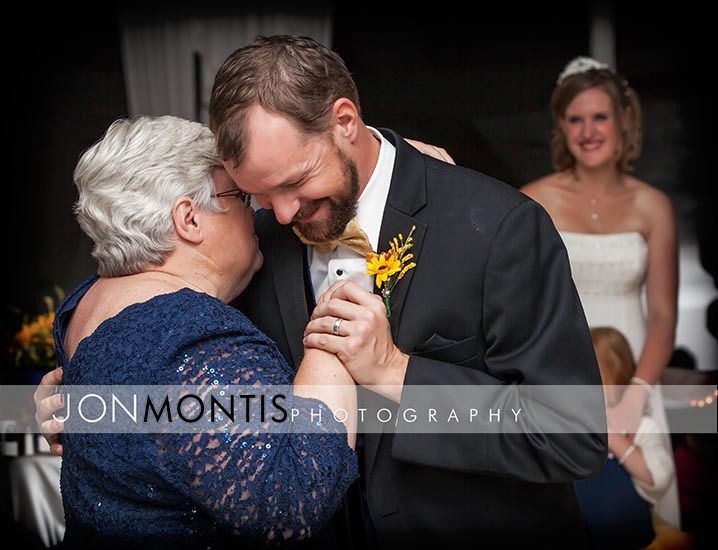 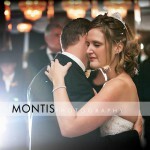 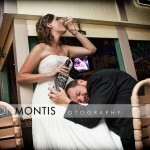 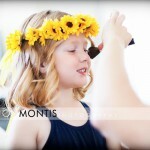 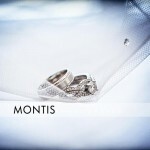 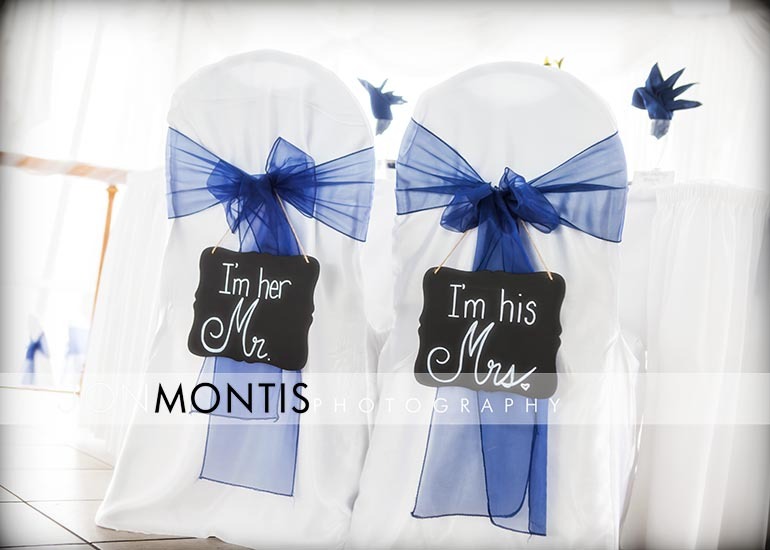 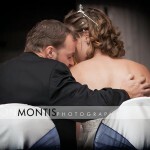 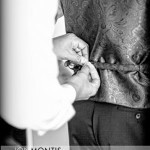 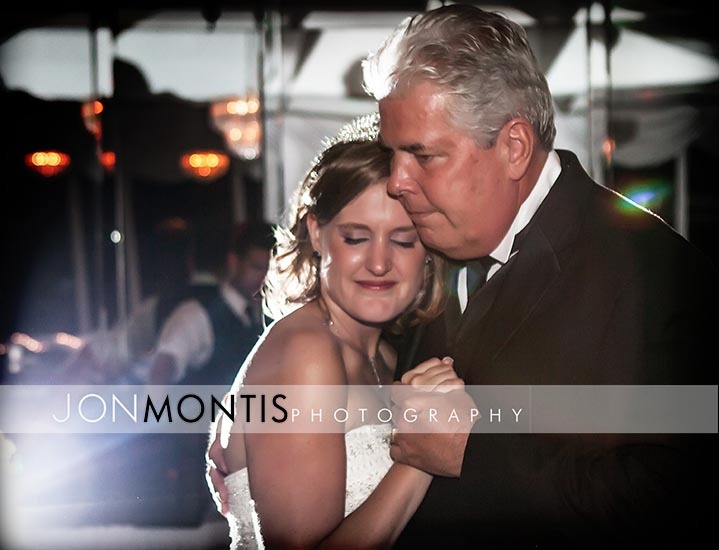 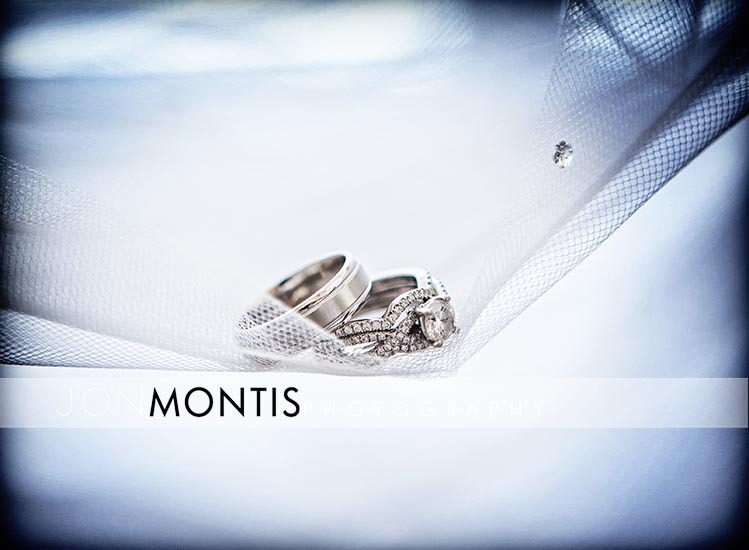 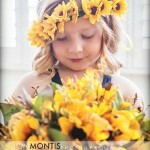 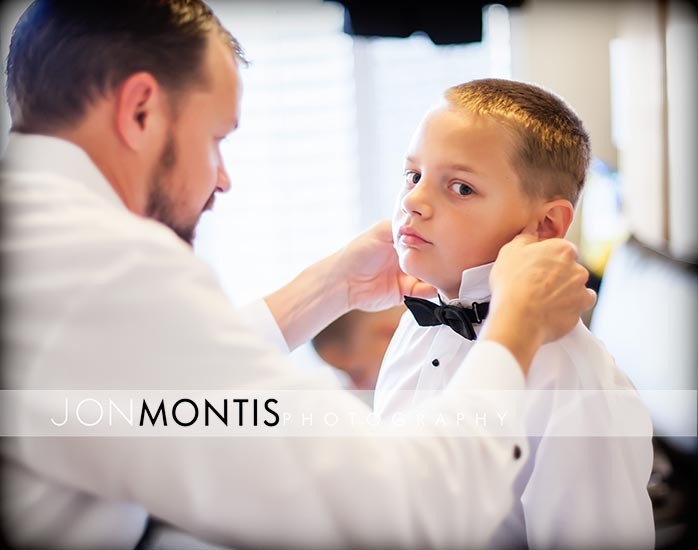 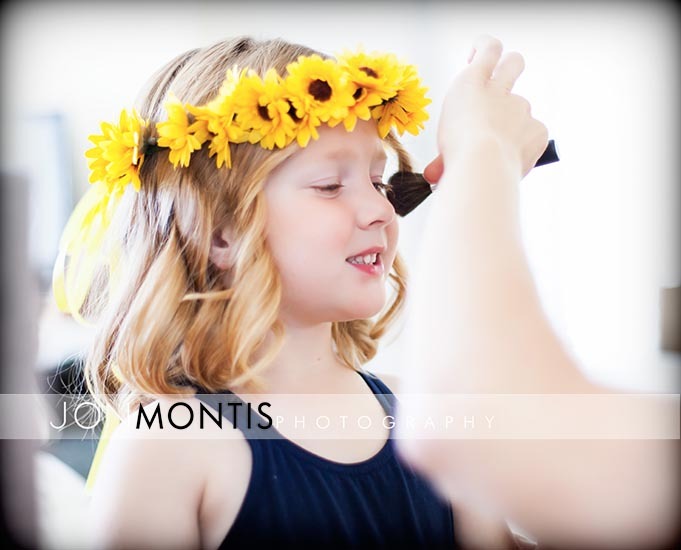 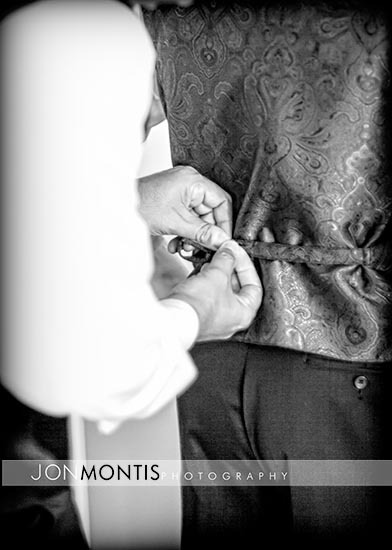 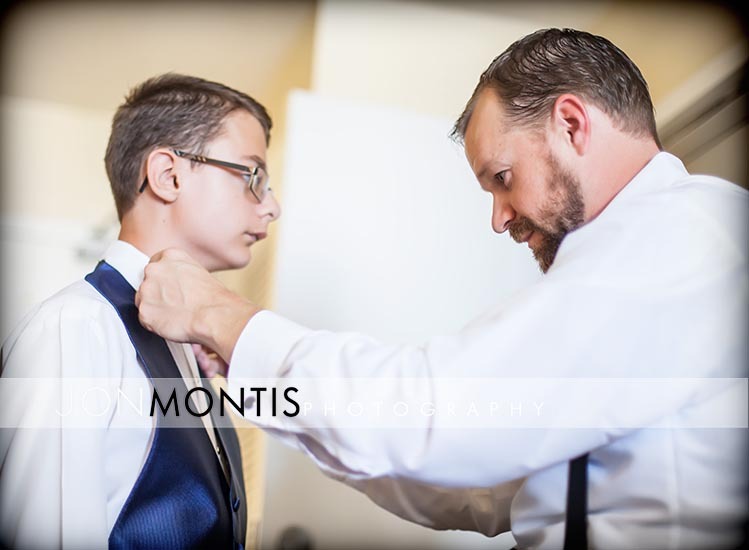 With beautiful details and wonderful people, the wedding held an emotional feel that continued through the reception. 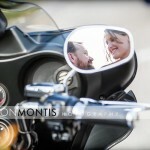 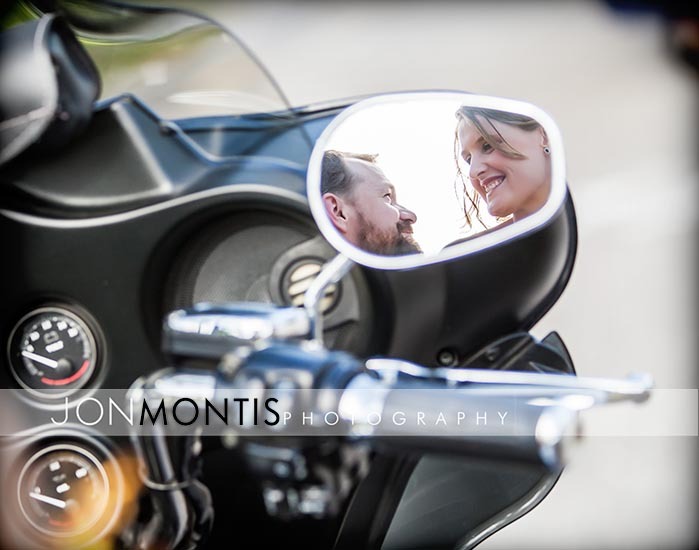 As the story goes, this couple’s meeting was largely due to the Harley that Joe rides so we had to make it a star in some of the photos.